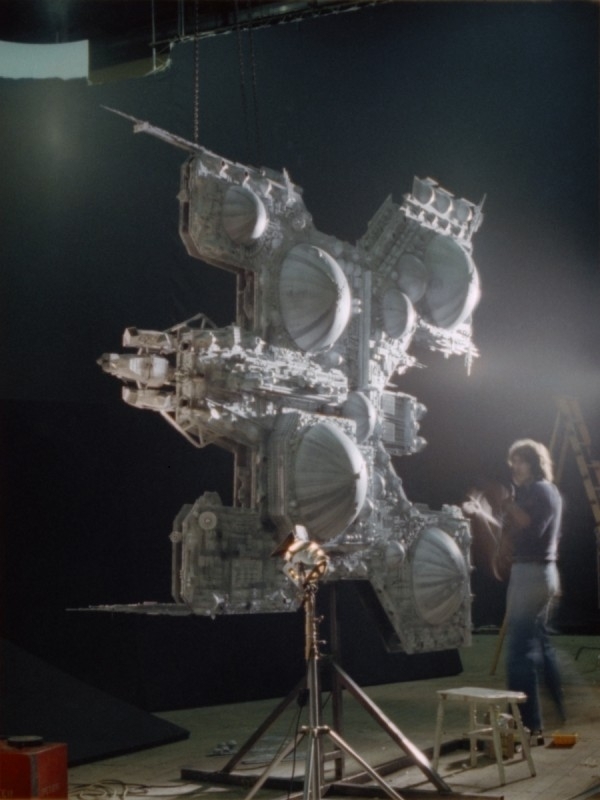 This link shows some photos of the refinery after it reached LA after Alien wrapped, along with images of the derelict and nostromo. This is where the images I posted before of the derelict came from, but I'd forotten the link. Thanks, Willie! 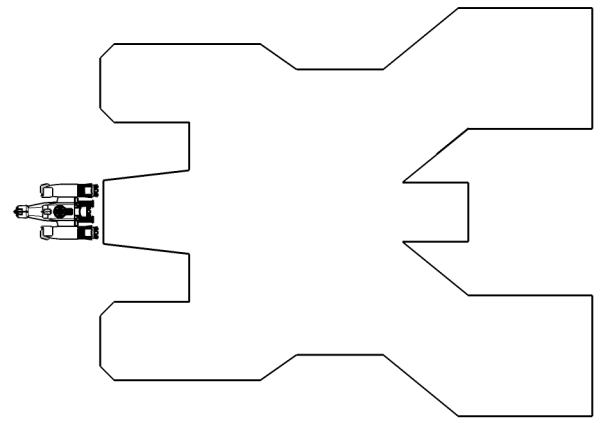 I came up with this outline - I would like to develop this. the strangest thing, is that i did my model, without the pictures i now see on this forum, and beside that, my model still looks very much alike the original one. i have seen non pics actually of any other maker who does a better representation than mine, neither a better price than mine. does anyone really believe im asking to much???? i welcome all to wirte me and be honest with your fellings about my work, i will receive with joy all type of coments, even ugly ones. salute you all, thanks forthis new material, will enhance my work in considerable measure. see it, believe it !!! I don't think anybody is saying that the price is too high...as a model/prop-maker myself I believe that with all the research, details, the different pieces (and moulds) produced for this model in particular and the price of resin, it seems that $1500 is a fair price. Welcome to Propsummit Dax. We all know the size and amount of work of a model can make these things go pretty high in value, and we are used to it for the most part, even if we can not afford it. It is still great to see the quality of craftsmanship and dedication to our favorite films and celebrate it. Thanks for sharing your work with us and hope you will share more. There are still many members here willing to pay for these high end quality reproductions too. 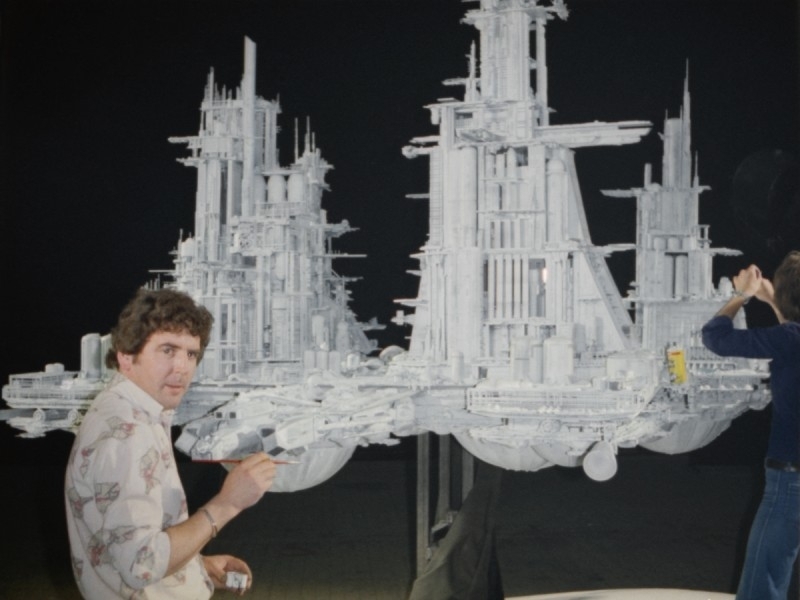 Some of us are paying at least this much on reproductions of the Blade Runner gun. Keep up the good work. no need for thanks andy, you where who found my model and shared the link before i did. im not here just to take, im here also to give !!!!! so if anyone needs and advice about how to build the refinery, can totally ask me. most people dont ask because they are afraid of a negative response. if you have a problem, if no one else can help, and if you can find me !!!! "maybe" i can help you out !!!!!!! many thanks again to "starrigger", for his outstanding contribution.